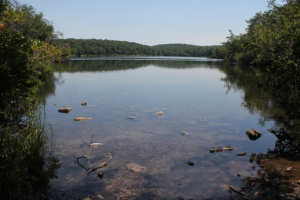 We highlight the backpacking possibilities of South Jersey. They may be few, but that doesn’t make them any less adventurous! 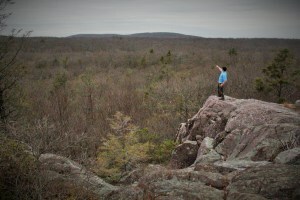 At the bottom, adventures on the Appalachian Trail in North Jersey, Maryland, and New York! Also, backpacking through national parks like Isle Royale in Lake Superior. 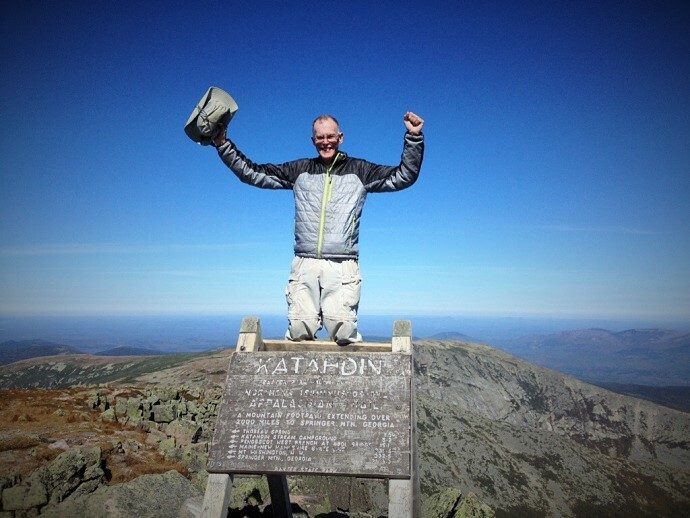 Also, my annual Appalachian Trail thru-hiker stalking blog following. Hikes are broken down by trail. We love suggestions and trip reports! 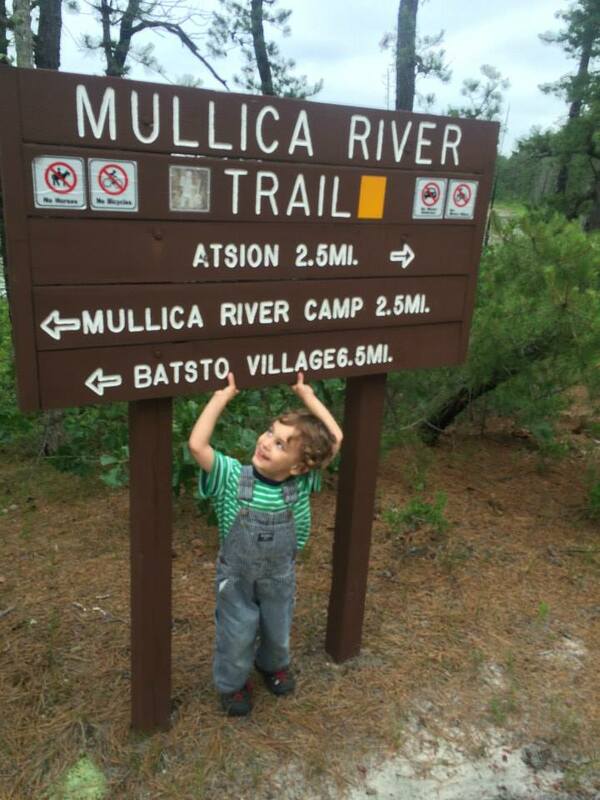 Comment or contact us at southjerseytrails@gmail.com with suggestions and trip reports! 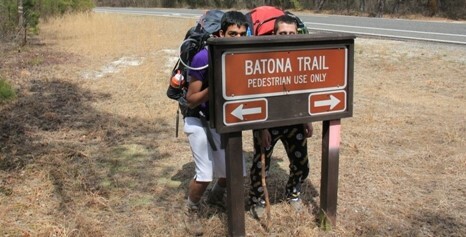 Two Days to complete the Batona Trail = terrible idea! 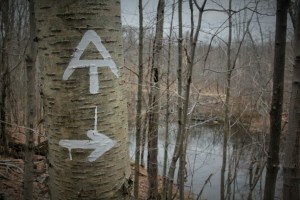 Appalachian Trail – Long House Dr, West Milford, NJ to Elk Pen Parking Lot, Harriman State Park, Harriman, NY – 2 days, 21 miles. 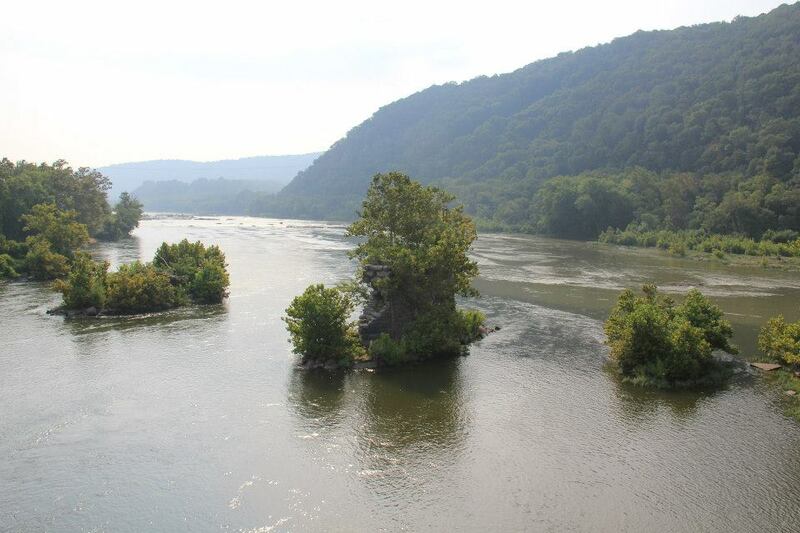 All of Maryland – Day 1 – MD/PA Border at Pen-Mar County Park to Ensign Cowall Shelter – 9.6 trail miles. Day 1 – Isle Royale National Park – Houghton, Michigan 3.5 miles of backpacking (and 1 of hiking) – Rock Harbor Trail from Rock Harbor Lodge to 3 Mile Camp. Day 2 – Isle Royale National Park – Houghton, Michigan – 4.4 miles of backpacking (and 3 of hiking) – Rock Harbor Trail and Tobin Harbor Trail from 3 Mile Camp to Rock Harbor Camp. Short hike on Stoll Trail. Day 3 – Isle Royale National Park – Houghton, Michigan – 5 mile hike and riding home.